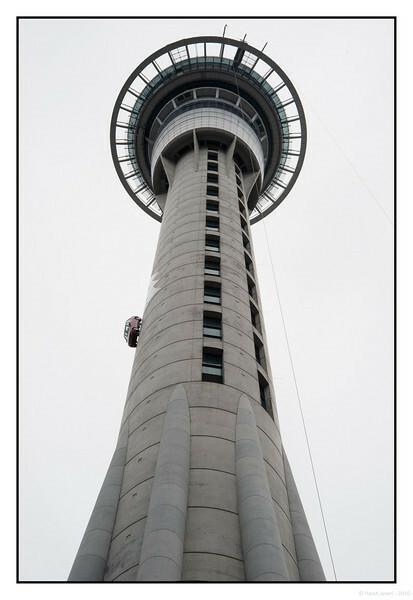 That is a Mercedes Benz, hung up on the Sky tower (Auckland, New Zealand), a prize in an Xmas sale!! YOU MUST HAVE A LOOK AT THE CAR SHOT FROM MY ROOM! Love the perspective and crop! Incredible shot, just amazing! Love the other one, too, although this is definitely my favorite! Great treatment. The scale between the car and tower is amazing! Great perspective and shot! Oh my goodness! The car with Christmas tree shot is amazing. The whole Sky tower shot is fantastic. Love it!